Treasure Chest Books supports BARNABUS - a Manchester-based charity which helps the homeless. All my royalties from all sales of 'Where Angels Tread' from authorized outlets will be donated to Barnabus. If you are not sure whether a particular store is authorized or not, please contact me. Set in 1194-5 this book is chronologically earlier than book 2 although I wrote it afterwards. Giles de Soutenay can scarcely be blamed for his disappointment. Promised an heiress by Eleanor, Regent of England in Richard I's absence, he is dismayed to discover that, although young and attractive, his bride has all the warmth of a stone effigy. For the newly widowed Isabella, the reality of a new husband is no cause for celebration. She will do her dury but no more. She will give de Soutenay no reason to complain. She will be dutiful and compliant - but he will not have her heart for any belief in love or tenderness died during those brief years of her first marriage. However, she has reckoned without Giles' perseverance. 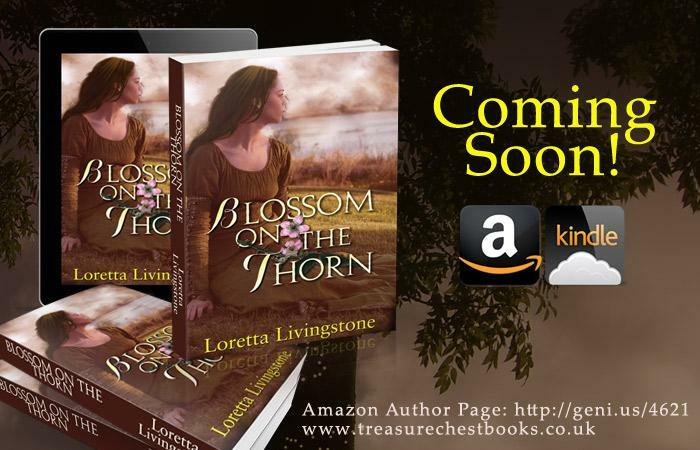 After the snows of winter, spring brings hope, until the arrival of a stranger threatens Giles' and Isabella's blossoming happiness. A stranger who might tear them apart before they have truly found each other. 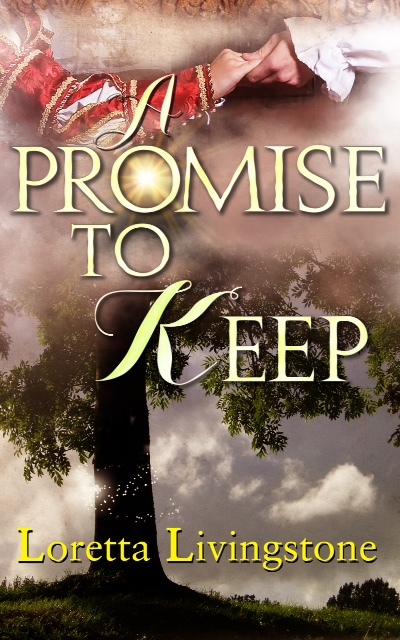 Only if Giles can learn patience and Isabella can learn trust can they hope to find lasting love. You can buy direct from me but I have to charge postage and insurance - I set the price on Amazon UK (not sure about the others) so you can get it post free. I can only sell direct to addresses in the UK but if you contact me, I can send you signed inserts for your books. It is also possible to buy post free on The Book Depository, which sell copies of all my books. Read previews of my books for free on Amazon, click the links above. To purchase Hopes Dreams & Medals as an ebook (not available on Amazon) click the photo of the book. Hopes Dreams & Medals Volume 2 is only available from Apple or Amazon. Please note, I can only sell to the UK from this website. For overseas sales please use Amazon above or contact me for assistance. If you would like your copy signed (paperbacks only) use the contact form to let me know at the time that you place your order. Signed books are not available from Amazon but if you send me a stamped addressed envelope, I can send you a signed insert. Here's what Nikki McSweeney of the British Bobsleigh team said about one of the poems in the book Hopes, Dreams & Medals! "So 'Adrenaline Junkie', I like the poem, as an adrenaline junkie when you read it, it makes sense, we do things to get our adrenaline going, almost to the risk of death. As extreme as it may sound that is what gets the adrenaline pumping. Like with bobsleigh its a high risk sport, as with skiing and such things as bungee jumping. I love it!!!! I feel it gives me the same feeling that I do at the end of the bob run.... like I want to do it again!!!" Paperbacks only are sold from this site and I can only sell to UK addresses. To buy from other countries, please use Amazon. Usually we aim to get orders out to you within 7 days of receipt, although sometimes this will not be possible. If you are buying more than 1 book please use the contact form as reduced postage charges can be negotiated. Click on the photo below to check out some great Hopes, Dreams & Medals tops! To purchase Hopes Dreams and Medals from iTunes, click the icon above. Hopes Dreams Medals tee shirts, fleeces, hoodies now available. Buy some of my poems as beautiful mouse mats/place mats. Find them at the top of the link page. Book 2 in the Out of Time series. It can also be read as a stand-alone novel. For the last five years, Marion has kept the promise she made to a medieval knight, one Giles de Soutenay, to deliver two Epipens every year at Whitsuntide via the mystical beech tree which once catapulted her back in time. As long as Giles is able to provide these devices for Prince John, he will be able to keep his lands...and his life. Short listed for 2016 HNS Indie Award. Giles de Soutenay has never liked or trusted John, Count of Mortain, heir of Richard the Lionheart, but when John is taken seriously ill, it falls to Giles to ensure his survival. Marion Hart, visiting the ruined abbey at Sparnstow, could never have imagined she would be called upon to help save one of the most dangerous men of the twelfth and thirteenth centuries. Falling through a gap in time, she finds herself administering first aid to John, inadvertently endangering both herself and Giles. Meanwhile Hildegarde, Abbess of Sparnstow, unwillingly playing host to John, has secrets of her own. Price includes p&p of £3.30 - if you wish to collect, thus saving postage, please contact me. Beautiful: She spent her whole life wishing she was beautiful. The Good Friend: Would you want a friend like Sabrina? The New Office Assistant: Everybody wanted her - but who would get her? The Good Samaritan: Be careful. People aren't always what they seem. On The Wings Of Love: Dilys had won her dream wedding - but was there a catch? Just some of the 13 delightful tales included in this book. Feel-good, upbeat stories. Enjoy them with coffee and a cake, but watch out for the twists. Price £4.45 plus £1.54 post and packing. AS OF NOW, ROYALTIES FROM ALL SALES OF THIS BOOK VIA ANY AUTHORIZED OUTLET WILL BE DONATED TO BARNABUS - A CHARITY FOR THE HOMELESS. FIND OUT MORE ON THEIR LINK: http://www.barnabus-manchester.org.uk/ PLEASE NOTE, THIS DOES NOT APPLY TO SALES OF SECOND-HAND BOOKS WHATEVER THEIR OUTLET, ONLY FROM AMAZON, THE BOOK DEPOSITORY OR OTHER AUTHORIZED STORES. Matt: Predatory and dangerous. Is it really Rita he wants? The price comprises of £4.99 book price, plus £2.00 post and packing. 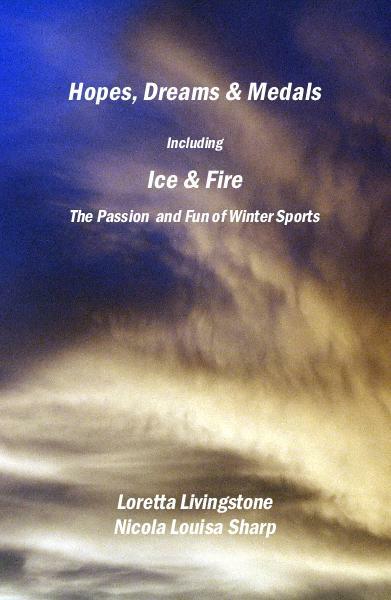 57 more poems about love, God, seasons, and humorous situations. My most recent book. Available from 15/11/2013. Also available from Amazon as paperback and ebook. This price comprises of £3.80 for the book, plus £1.54 p&p. For overseas sales, pease contact me or purchase via Amazon. This book is also available on Amazon Kindle. Joey's Christmas: Will Joey's young heart be broken this Christmas? 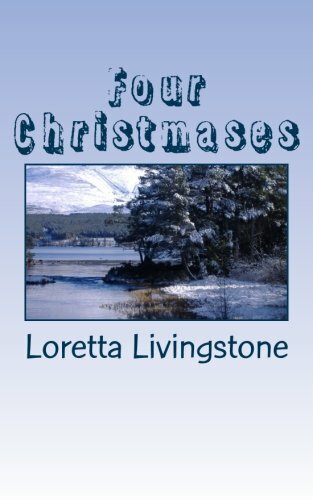 Sophie's Reward: However will Sophie survive the tedium of their Christmas guest? A Very Special Christmas: It was Anisha's first Christmas in the UK. Would she be as lonely as she feared? A little book of Christmas delights. 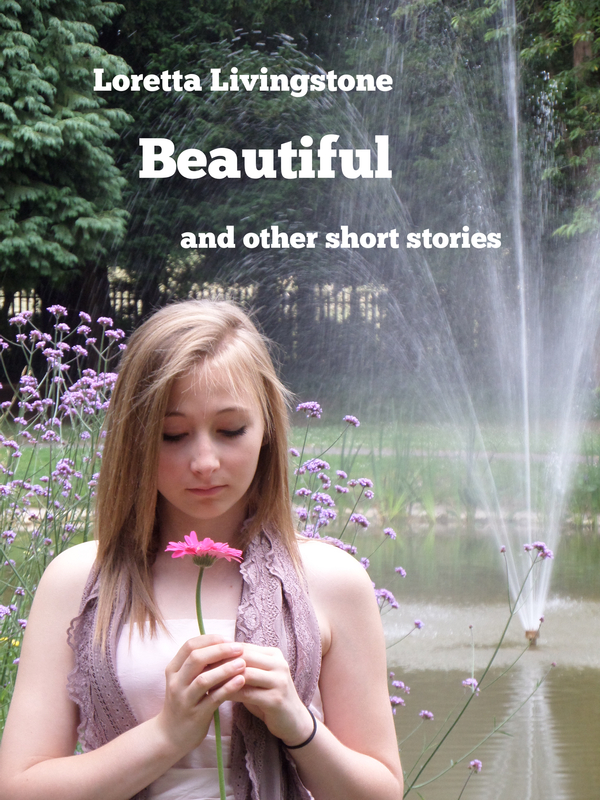 Sophie's Reward also features in Beautiful and other short stories. A selection of 56 pages of verse. Funny, Uplifting, Spiritual. You'll find something for everyone here. This book is also available as an IBook (£2.49) or with fabulous full colour pictures (8.95) but only from the link below. Black and White only (Coloured Cover) sold from this bookstore. ebook also available on Amazon. Please note, prices are for paperbacks, and to UK mainland ONLY. Please contact me for overseas sales. The price comprises of £4.15 book price plus £1.54 post and packing. 35 inspirational (and sometimes funny!) poems all printed on glorious pictures. Yes, about competitions, but also about courage, determination and achievement. About the will to succeed. Let the words inspire you to reach for your dreams. Buy from our online catalogue. Doesn't matter if you haven't read it, pit your wits and see how many you can guess. Have fun! Delivery: We use the Royal Mail signed for first class delivery services. Returns are only accepted if the product is faulty.